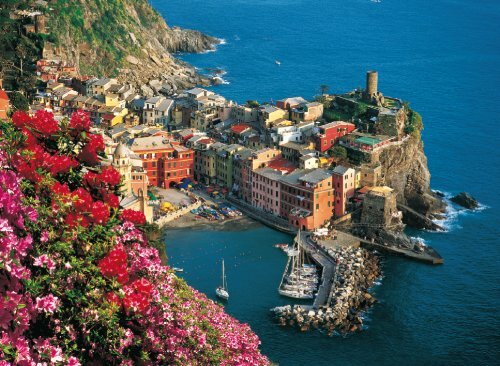 Create your own version of Vernazza, Italy. This jigsaw puzzle has 4000 pieces and measures Measures 52 2/3" x 38 1/2" when completed. Made in Italy by Clementoni. Measures 52 2/3" x 38 1/2"
If you have any questions about this product by Clementoni, contact us by completing and submitting the form below. If you are looking for a specif part number, please include it with your message.